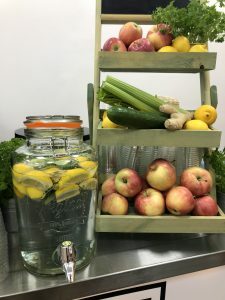 Our Mobile Juice Bars are ideal for Corporate Events, Exhibitions and Conferences – Our trained staff will prepare fresh fruit juices, Smoothies & Juice Shots for your guests. 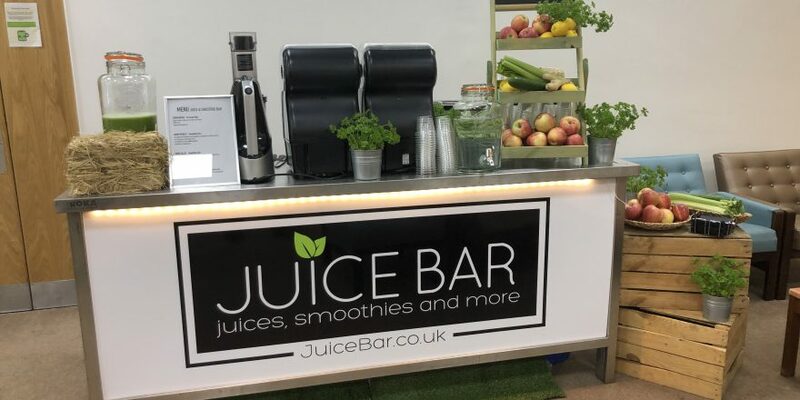 We have an extensive collection of 35 Pop up Bars to choose from including, Tricycles, Kiosks, Carts and Modern Illuminated Bars – therefore enabling us to compliment your brand look and feel. Each mobile bar can be provided with Branded Panels, Cups, Napkins and a bespoke Menu Choice.